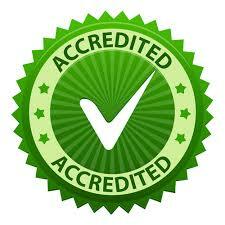 KOFA Services is the latest Testing laboratory to be enlisted as a NiNAS-accredited laboratory. The laboratory has been accredited for ISO/IEC 17025:2005 standard based on the corresponding scope of operation. The Management and staff of NiNAS hereby congratulates KOFA Services on the attainment of this enviable feat. The attainment of accreditation by this laboratory has brought the total number of accredited laboratories by NiNAS to fifteen. This is a positive progress for the Nigerian Economy and West African Quality Infrastructure.